Cologne-based DJ and producer Thomas Brinkmann is a musician’s musician, a DJ’s DJ, and, having begun experimenting with electronic music way back in the early ‘80s, pretty much a living techno history lesson. Brinkmann first gained attention in the late ‘90s by releasing reworks of tracks by Mike Ink and Richie Hawtin created by playing physically modified vinyl versions of the tracks on a special dual-armed turntable that he made himself. 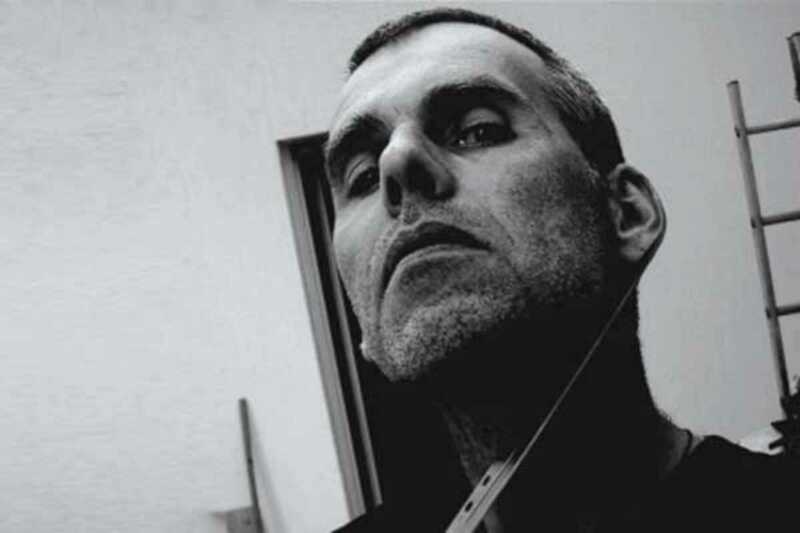 Already nearly forty by the time those came out, he has made up for lost time since, putting out six LPs and several-dozen EPs of acclaimed techno and running the Max Ernst label. As a DJ his sets generally strike a fine balance between spare minimalism and deep funkiness, and do it with the assurance that comes with over three decades at the electronic music chalkface.